As you may have guessed I’m interstate at the moment. A friend and I have travellled to the coast of NSW to take some photos. Not sure we are going to get what we want, but it is lovely to get away. We are spending a couple of nights in a magical little town called Central Tilba, and I thought it would be fun to do a Weekend Wanderings post about it. While we have travelled to this area to do more ocean images, every time we get anywhere near the water either the tide is in, or the sun is out too much. To say it is frustrating would be an understatement. Though, we booked accommodation in this little town of Central Tilba because it was cheap and the place looked nice. It was of course, but we have been really surprised at how cute the town is. As you drive into the town there are signs saying it is a National Trust town. That usually means old, and it is. It is full of little shops and houses. They all seem to be built from wood. We have spent a bit of time looking around the town. It isn’t that hard, it isn’t very big. Have I mentioned that I am now a vegetarian? That usually means that eating out can be really hard. I have to say when we decided to have dinner at the local pub, the Dromedary Hotel, I wasn’t expecting much. What a surprise it was. There were so many options on the menu for me. It was so good to have choices. I ate a Halloumi salad with beetroot and avocado and some other stuff. It was one of the best meals I’ve had since I’ve been away. Halloumi is so good, I’m in love with it. The pub is basic, don’t get me wrong, but if you are after old fashioned atmosphere you are going to get it from this place. The staff are wonderful, and you can eat, drink and be merry. We decided to stay at My Place In Central Tilba for our trip. Our host Linda has made us very comfortable. We are behind the main street and it is quiet here. Though, we can just walk to the main street and everything is right there for us. The place is compact, but very clean. The little courtyard that has been made available to us is fantastic. Not to mention that is is also one of those cute old cottages. Though, for us, one of the best things is that we have wifi here. So many places we looked at had none. It is such a shame that many places don’t think it is worthwhile to make that a requirement. We might not have stayed here if the other 50 places we looked at had had it. It is so strange to find that it isn’t available with us all being such online people. It is nice to get away, but I still need to have access to the internet. There are things I have to keep an eye on and make sure everything is running well. I could have used my usual camera to take photos, but once I pulled out the infrared camera, well, the images looked so much better on it. I walked around a couple of times to take photos. The first time we got rained out and had to get home quickly. We got wet, but what can you do. Once the rain cleared we headed out again. I tried to get a few photos of the town. Unfortunately, some things are not working properly on my laptop. I never use it except when I go away, so now I’m stuffed. Oh well, I did what I could and managed to process some photos for you. Most of the images are from the main street. A couple are of views around the town. I also took some of the little library that is under a tree. It was very cute and I hope you think it is as well. I am going to put a selection of them in a gallery for you. I hope you enjoy seeing the historic town of Central Tilba. I did enjoy your views of Central Tilba, most interesting. That is really good to hear, thank you. Fantastic IR work. I like how it gives everything that “winter” kind of feel without the snow. 🙂 Also, it had to be most surprising to find a place that has a vegetarian offerings on its menu. When you get away from the city, those type of options become fewer … which is about the same everywhere. Thank you David, I love how IR does that as well, it is always interesting to see what the world looks like through it. We have lots of vegetation like that along the East coast of Australia, though it often depends on the time of year and the amount of rain we have had. 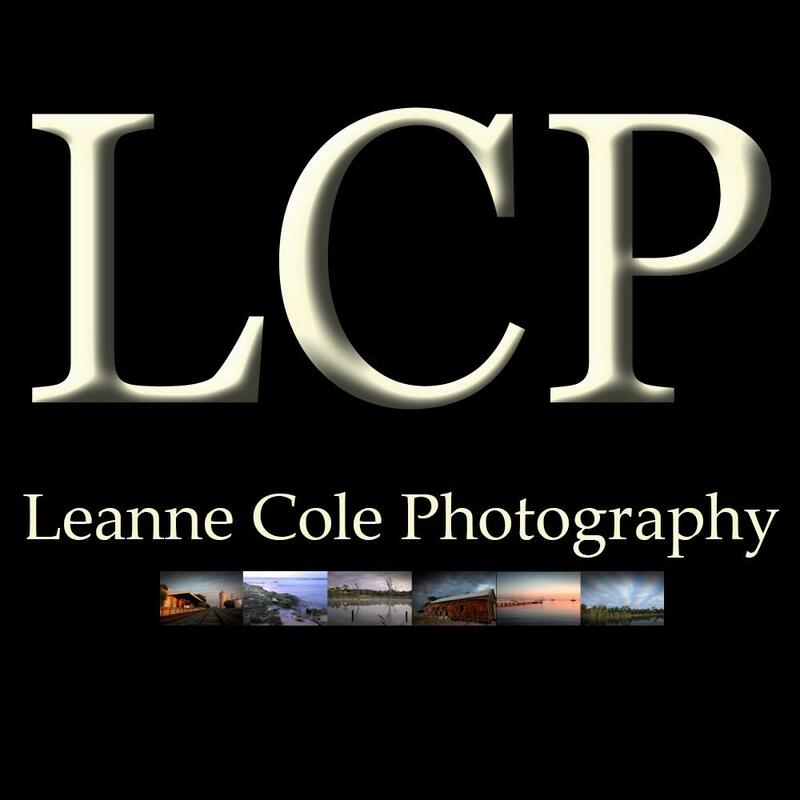 Love the photos Leanne. Not often I see a photo with a real telephone booth! I understand about the photography mojo. Photography and writing can be complementary or competitive. Thank you Merlin, Yeah, not often, though not often you really see them here anymore. They seem to be in far away place. It can be hard, I think I am about to do some changes with my photography so I seem to be in my head a lot. Lovely photos and post work. Good to see you are out seeing new places. Thank you Sherry, it is nice to get away. Great set of photos, Leanne. Love the softness of the infrared. Very well suited to the town. It is also nice to see you are out and about! Thank you Chris, I thought it really worked as well. It has been good to get away, I seem to have lost my photography mojo, I need to get it back.